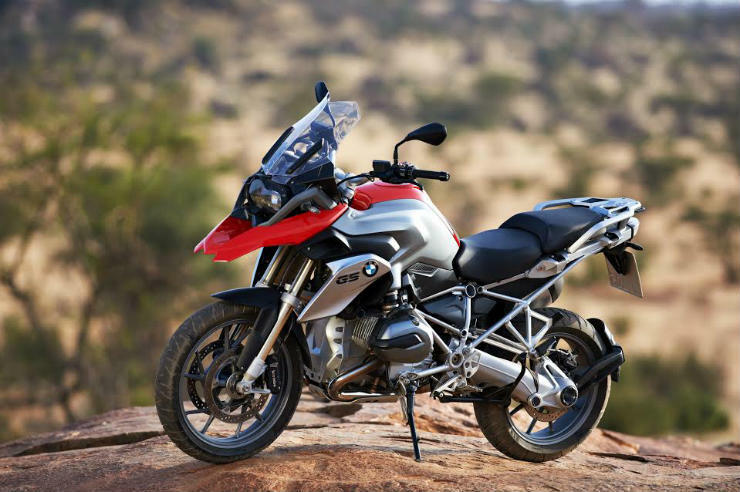 BMW Motorrad has officially begun operations in India. Till now, they were only selling bikes from their dealerships in Mumbai and Delhi. They have now begun working under the BMW Group India itself. According to this, the company will be setting up dealerships across the country, which will happen in a phased manner. The first ones will come up in Ahmedabad, Bangalore, Mumbai and Pune. The company will offer a wide range of CBU products initially. BMW Motorrad dealerships in India will display the BMW S 1000 RR, BMW R 1200 RS, BMW R 1200 RT, BMW K 1600 GTL, BMW R 1200 R, BMW S 1000 R, BMW R NineT, BMW R NineT Scrambler, BMW R 1200 G S Adventure, BMW R 1200 GS, BMW S 1000 XR which are available as Completely Built-up Units (CBU). The most talked about BMW though, the G310R which has been built in collaboration with TVS has not yet been announced for the Indian market. The company has already begun exports of the G310R from India, which means the launch will take place after the TVS Akula has taken place.